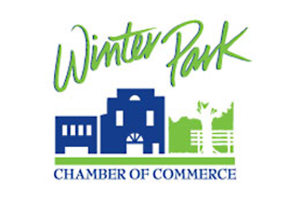 slide 1 – Auto Mechanic Shop, Inc.
Auto Mechanic Shop, Inc. is a family owned and operated business that has been servicing the Winter Park area for over 10 years. Auto Mechanic Shop, Inc. is a complete car repair facility. 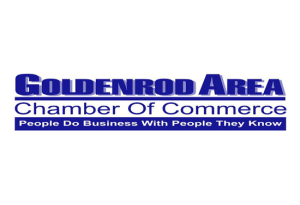 We diagnose, repair, service, and maintain your car or truck. 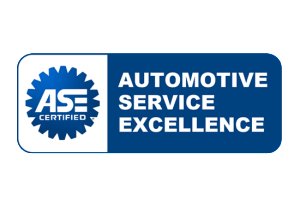 We work on all domestic, import, and European for both gas and diesel, all serviced by certified ASE technicians. 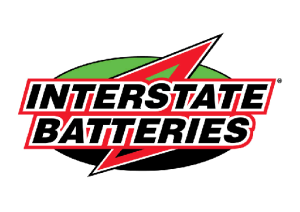 Servicing fleet accounts and car repair and maintenance for, Winter Park, Casselberry, Longwood, Oviedo, Geneva, Winter Springs, Altamonte Springs, Lake Mary and Sanford. 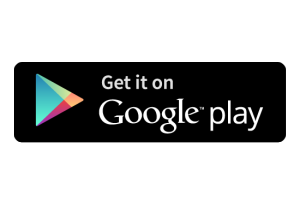 Download Auto Mechanic Shop APP for both Apple & Android for use of our Preferred Loyalty Card.